2-Way Direct Lift, Pilot & Remote Operated valves are designed for higher flow and medium to high pressure applications. 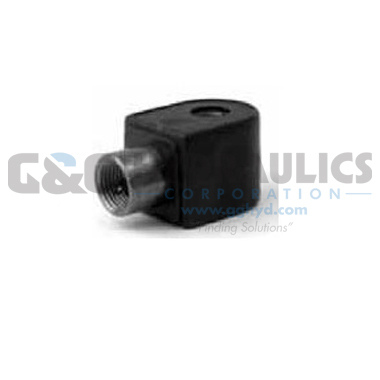 Pilot operated valves require the minimum pressure differential specified for proper valve operation. 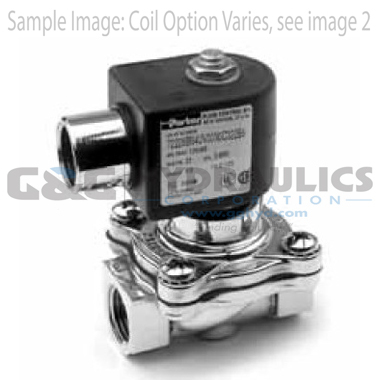 Valves should be mounted with solenoid coil vertical and upright. Lubricated Air, Inert Gases, Water and Light Oil (300 SSU). Additional fluids compatible with alternate materials of construction (consult factory). Use of non-lubricated gaseous media can affect valve life.